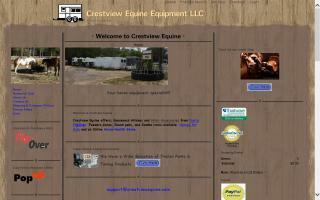 Horse Trailers Directory - O Horse! Horse trailers at Appleyard Trailers of Nottingham. Appleyard are authorised agents in the Midlands for the sale of Richardson Trailers, Rice Trailers, Equi-trek Trailers, Bateson Trailers and Fautras Trailers. 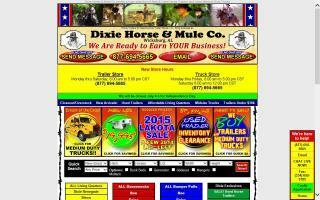 Horse trailer sales and service. Aluminum and steel horse or stock with or without living quarters. We stock new Shadow, Bee, and Ponderosa trailers. Parts and accessories in stock. Financing and delivery are available directly from us. Cruise Horse Floats is a major Sunshine Coast horse float manufacturer. The Sunshine Coast trailer manufacturer, Best Trailers, offers custom-made quality trailers and campers for a range of purposes, all made solidly for lastability and strength. Davis Trailer World and Country Mall in Western NY for trailers and work wear. One of the largest horse trailer dealers in US. New and used. 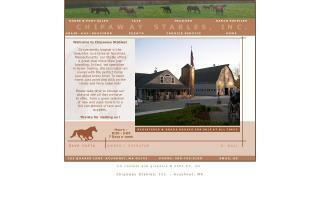 Dealer for Exiss, Bison, Sooner, American Spirit, Miley, Ponderosa. 400 trailers, with 200 living quarters, 100 glideouts. Inventory, priced and listed on website. Free delivery on many! 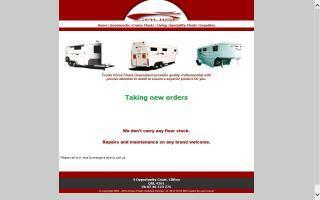 Horseboxes and horse trailers from Equi Trek UK. 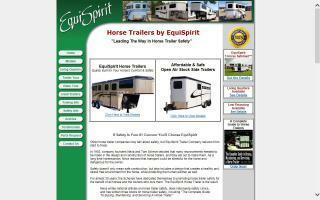 Trailers built for your horse's safety. Financing available.